Sought through prayer and meditation to improve our conscious contact with God as we understood God, praying only for knowledge of God's will for us and the power to carry that out. One of my favorite ways to practice the 11th step is visiting labyrinths and performing a walking meditation. Public labyrinths can be found all over the world. You can use this World-Wide Labyrinth Locator to find the labyrinth closest to you. 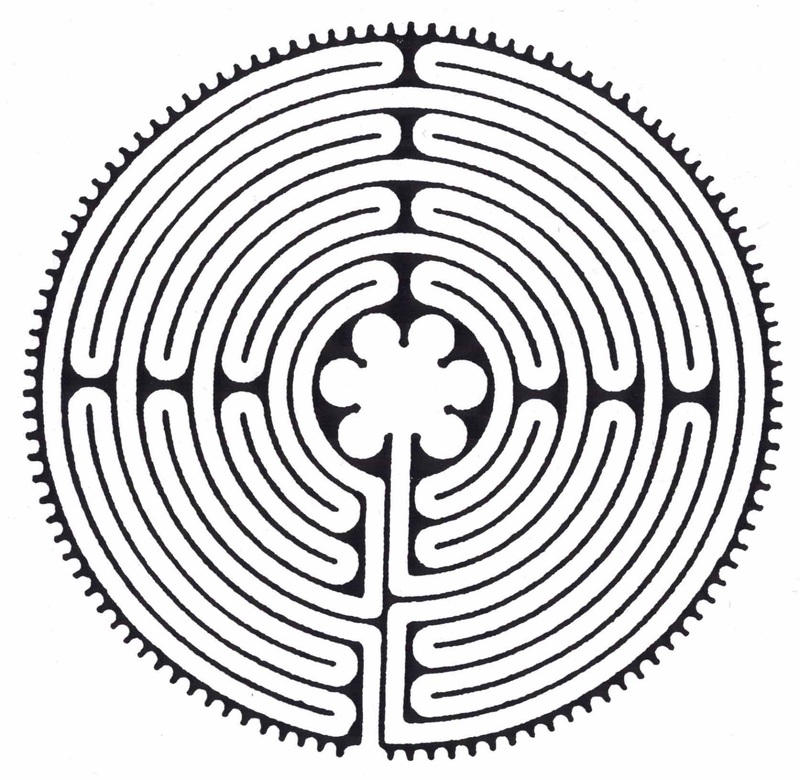 Labyrinths are an ancient symbol, representing wholeness. They are used as spiritual tools that aid in meditation and aid in our becoming mindful of our spiritual path in life. 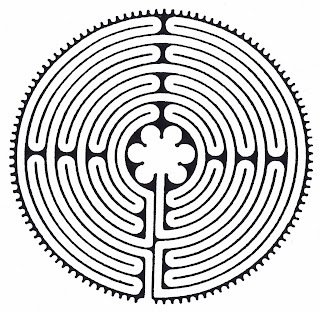 Labyrinths are circular; they spiral - in a meandering, but purposeful path - into their center. They are metaphors for life's journey. Walking the path of the labyrinth can be seen as a journey into the center of your deepest self and then back out into the world with increased understanding of who you are and where you are going. In this fashion, we are able to get out of our egos to the sacred place, "That Which is Within. "Although labyrinths appear similar to mazes, there are no wrong turns nor dead ends. I usually go and walk labyrinths as a solitary activity, but you could also make a field trip out of it for a small group. Which labyrinth is closest to you? Are you looking for a creative way to work the 12 steps? Try using The Creative 12 Step Workbook! Get your copy today!